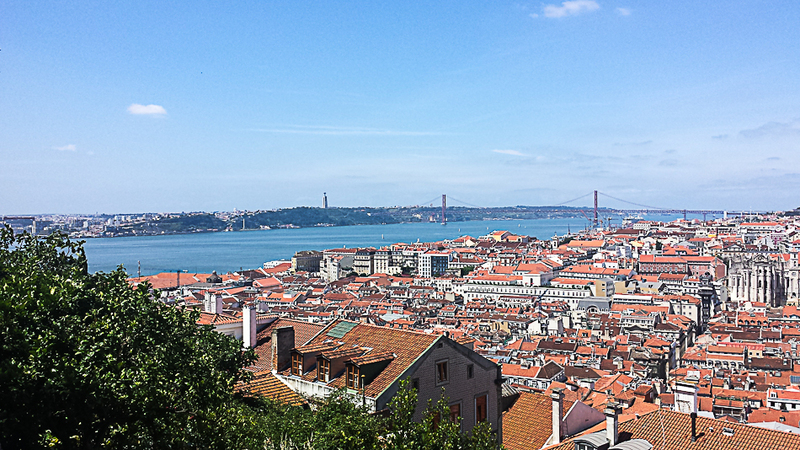 Lisbon may not at first sight be the most child-friendly capital in Europe, but it has in fact dozens of playgrounds, hiding in quiet corners or squares and just waiting to be explored by budding young explorers. To see if there’s any playground around you, there is a map with all of the mentioned playgrounds at the bottom of this post. 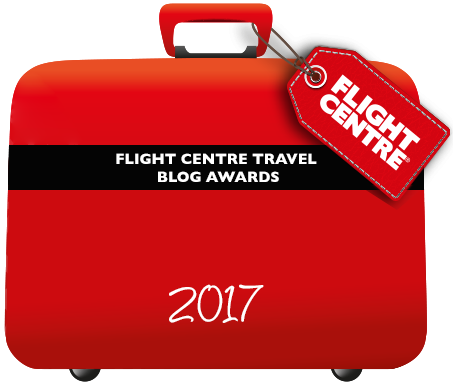 I’ve also have a number of posts on things to do with children in Lisbon, where to go in Lisbon if it’s raining, or if you’re in the planning stage of your holiday, where to stay in Lisbon with kids. You could easily lose a day in Belém, getting lost in the detail of the vast Jerónimos Monastery (dating XV century), admiring the bravery of the Portuguese explorers in the imposing ‘Estatua dos Descobridores’ or climbing the Belém Tower looking out at the Tagus river, to pretend you’re defending the city from invaders. Belém is home to some of the city’s most iconic monuments, but also fantastic museums to explore with children including the Berardo Museum of Modern Art in CCB, Museu da Marinha, the Planetarium and the new MAAT (Museum of Architecture and Technology). 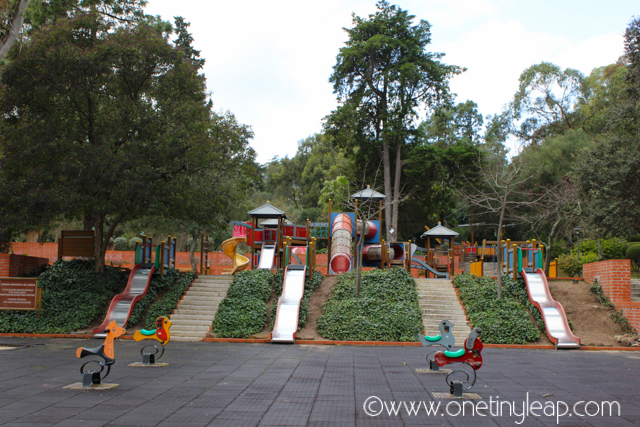 Whilst Belém is great for children who love to run, there is also a small, but charming playground located just in front of the monastery. If you’re lucky and aren’t traveling alone, get your other half or friend to pop into the legendary Pastelaria de Belém to pick up a few traditional custard tarts (tip: don’t wait on the queue outside, just walk into the café and grab a table – it’s very big inside, and we can always grab one). * Parents of smaller children/babies should be aware that there are no swings, or toys for babies under 1/2. Public Transport: Tram number 15, several bus routes, including the sightseeing bus. Dinner: If you’re still here at sundown, then your best option for a nice meal will be right by the riverside (after crossing the bridge), in one of the restaurants by the marina. Not cheap, but it should be a nice meal. 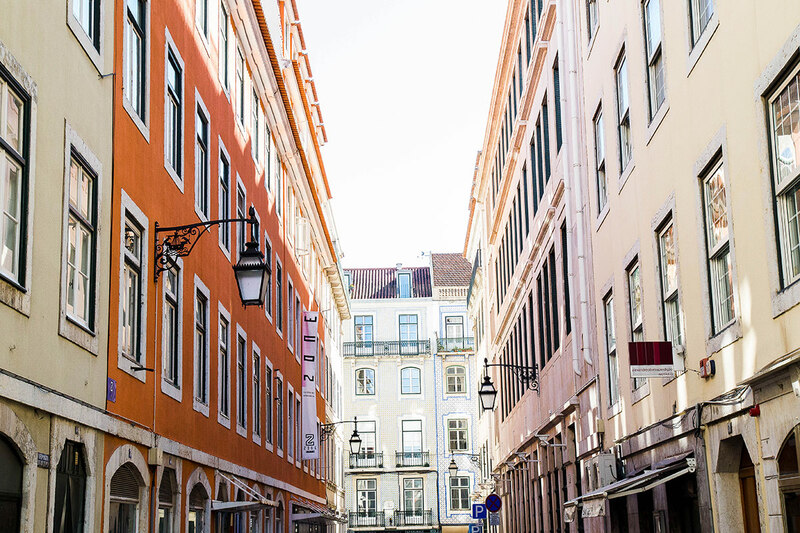 Arguably the most beautiful area in the city, the upmarket Chiado and neighbouring Principe Real are where you want to go for stunning architecture, independent stores, designer cafés and renowned restaurants. It is also where you can find one of the city’s most welcoming gardens and a lovely playground, at the Jardim do Principe Real. 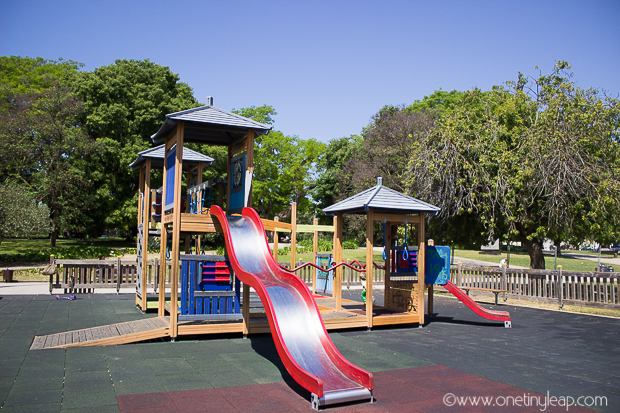 Seeing as the historical centre is severely depleted of children playgrounds, this little park will be a true relief for parents who’ve been climbing the area’s steep hills with buggies and baby slings. Public Transport: Tram number 28 to Chiado, several buses to Rato/Principe Real. Breakfast: Just because tradition says you should, go to the Brasileira in Chiado. Home to the early 20th century intellectuals, the café will give you an old school experience whilst people-watching comfortably. Lunch: For under 10 euros, you have a lush and large ham and cheese toastie at the Principe Real Café. Our neck of the woods, the Estrela neighbourhood is famous for its church (the Basilica), garden and beautiful, though steep, streets. 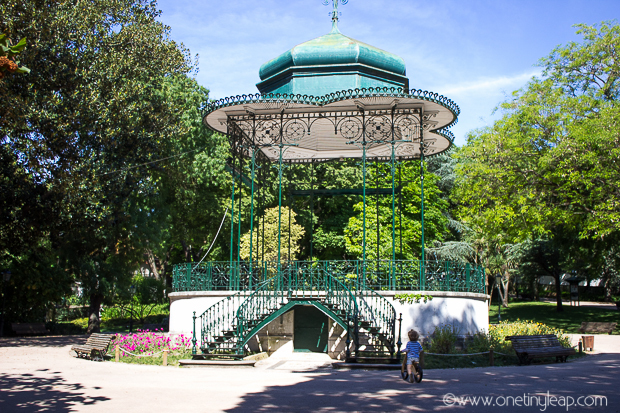 The Estrela garden has been a staple destination for Lisbon families for generations, its playground the one I most vividly remember from my childhood. 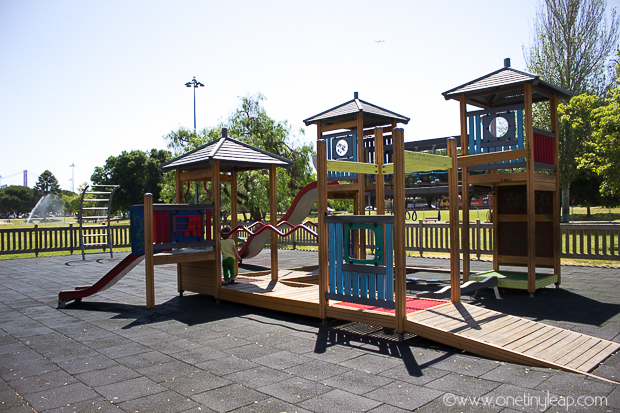 Nowadays, you can find two trendy cafés, live music, a public library kiosk and a fantastic playground. There are also some huge ducks who roam around the park which kids always love to follow. 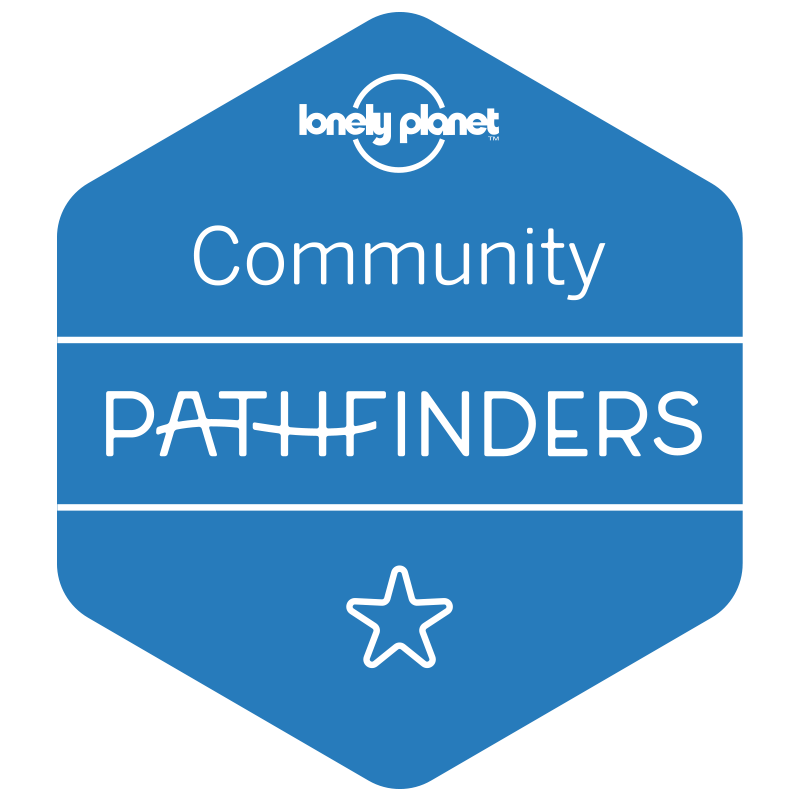 Nearby Estrela is the up-and-coming Campo de Ourique neighbourhood, a commercial, cosy and welcoming quarter where you can find dozens of independent shops, the same amount of fantastic cafés and the newly developed market. 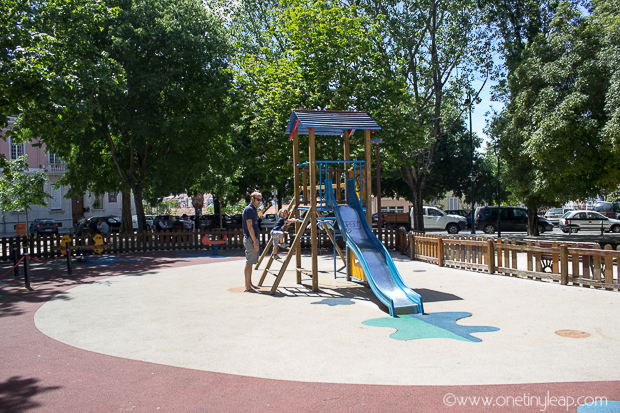 Campo de Ourique also has a great little playground, which is more contained than Estrela and ideal for under 3s. 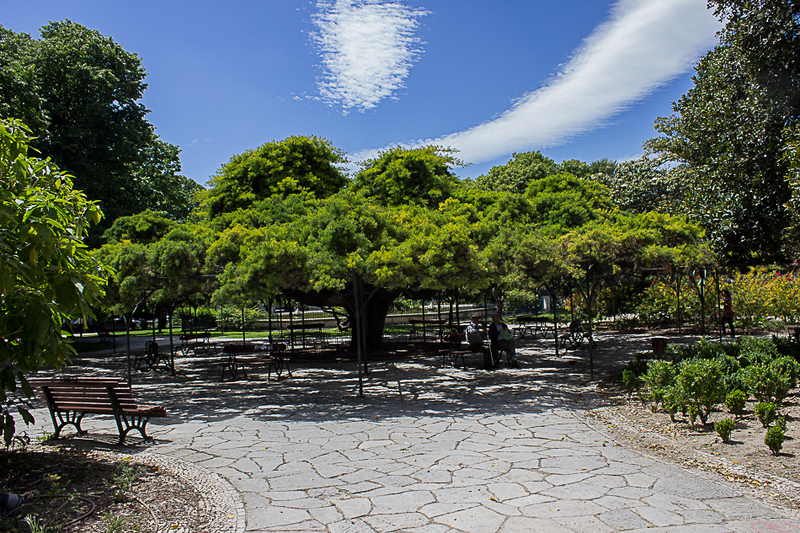 The park also benefits from more shade, which is a huge bonus during the summer months. Public Transport: Tram number 28, several buses. Breakfast: The larger café in the park serves up a lovely breakfast; toast comes with home-made jams and they also have several cakes on offer. note: café only opens at 10 am. For earlier brekkies go up the street to rua Buenos Aires and indulge at the Pastelaria Cristal. Lunch: The market in Campo de Ourique has several tapas-style joints (including pop-up places). Dinner: Campo de Ourique has some of the city’s best restaurants including a ‘Tasca da Esquina‘, ‘Pimenta Rosa‘ and Lisbon’s ‘Moules & Beer‘. Admittedly this one is a bit off the beaten track of the usual Lisbon tourist spots, but it’s so wonderful that I couldn’t miss it from my list. 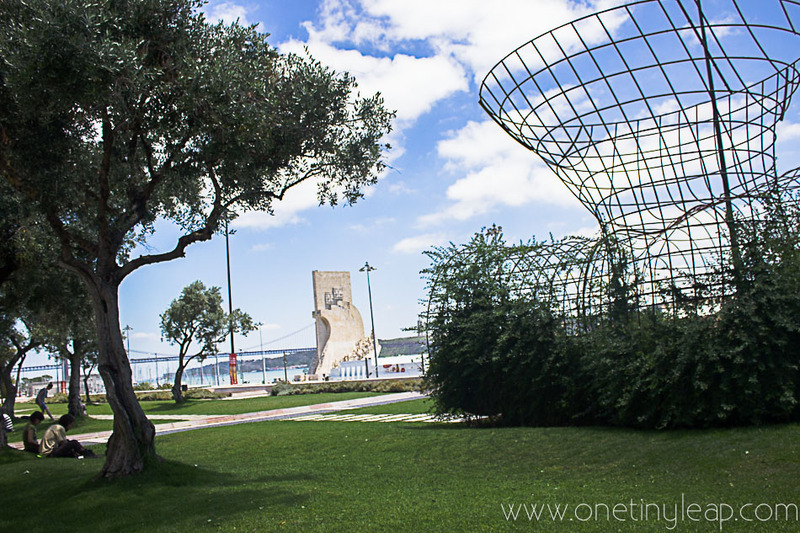 Part of Lisbon’s Monsanto park, this fabulous playground offers hours and hours of fun, and when the babies are tired, you can pop them in a sling or buggy and explore some of the country trails available, or sit down for a picnic in a stunning meadow. I strongly recommend it if your kids like to run around a lot. Taxi: Approx. 7 Euros from Chiado/Baixa or 6 from Marques de Pombal. Breakfast: There is a café on site, that has sandwiches and some cakes. Lunch: This really is a picnic place, so bring your own and sit down at one of Alvito’s lovely picnic areas. Certainly some of the most fun to be had in the city is to catch the number 28 tram at Estrela and go up and down the hills of Lisbon, being carefully navigated through labyrinthine, winding streets. If you exit at Graça (just above the castle), you can experience the traditional old-school Lisbon neighbourhood, and if you’re lucky enough to be there on a Tuesday or Saturday then a visit to the ‘Feira da Ladra’ (a well-known flea market) is a must. 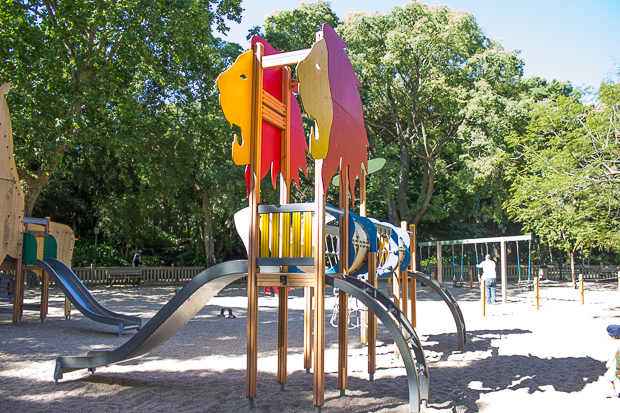 Graça has a nice little playground in an adorable garden, well-equipped with a traditional kiosk. Roaming along the cobbled streets, experiencing the uniqueness of Alfama, is fantastic fun for both parents and children – most streets are closed to cars, which makes it fairly safe. The castle is in itself a playground, but beware that it gets very busy and has long queues. If all the walking hasn’t yet tired your little cherubs out then Alfama has a small playground, tucked away in a little square.Read more about Alfama here<.